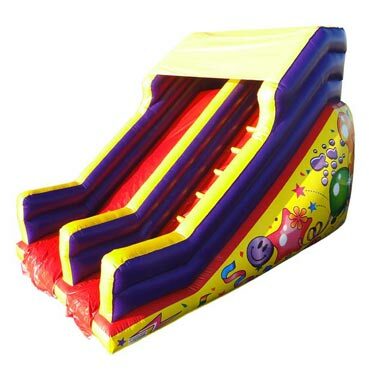 This is our cheapest kids party package and is ideal for parents with a limited budget. 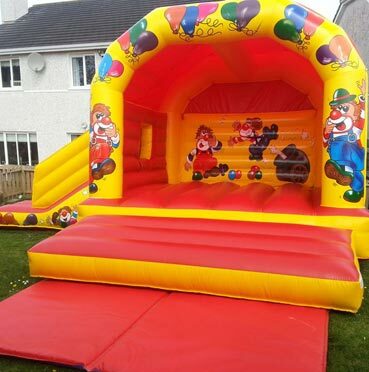 We supply a 11ft x 13ft bouncy castle and a kids party dj for 2 hours for €160. 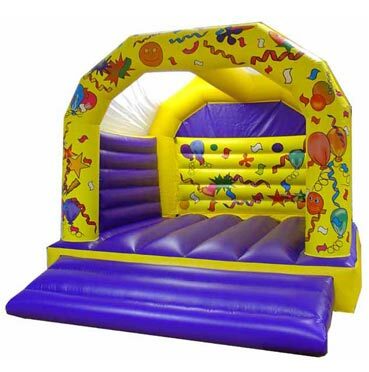 This package deal would be only suitable for birthday parties with 15 or less kids as the bouncing castle is quiet small. 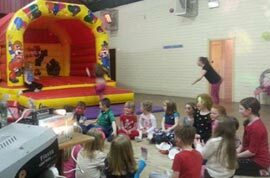 This offer is only available for indoor parties in Community Centres in Carrigaline. 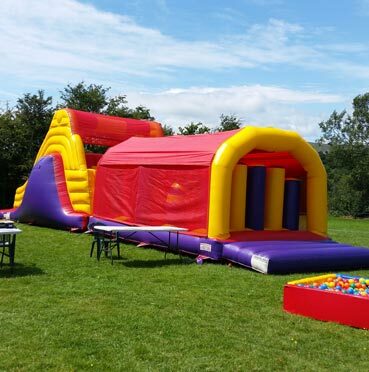 If you're organising a party in a community hall and it is too small for a bouncy castle or obstacle course we can supply a combination of any of our kids party entertainment east cork services. 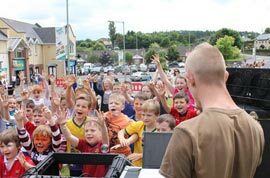 We have face painters, kids party entertainers, kids party djs, balloon artists and mascots for hire. With the silver party package you can pick any two of these services for up to 2 hours for €160. 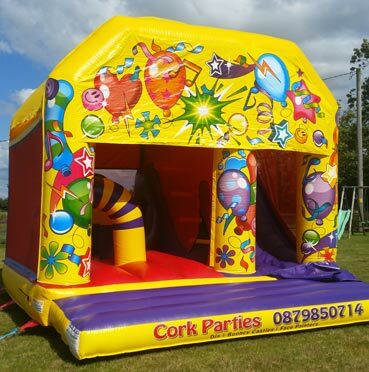 This is by far our best package deal for kids birthday parties in Carrigaline. If you only organize a party for your son or daughter every few years and want to go all out, this is definately the package deal to go for. 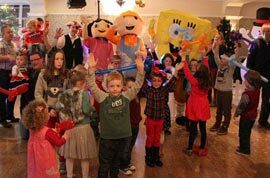 We supply our best Kids Party Dj, a Face painter/ balloon artist, a bouncy castle with a slide, a bubble machine and a costume or mascot of your choice. This package deal is suitable for children of all ages. 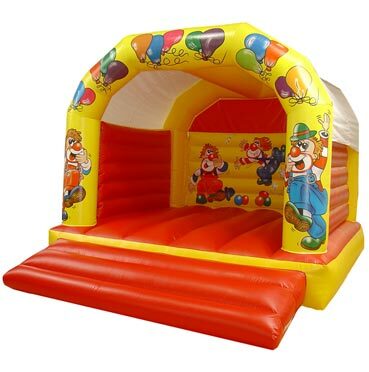 Apart from our obstacle courses and super slides we can give you any bouncy castle or combi unit and a kids party dj for €180 for up to 3 hours. 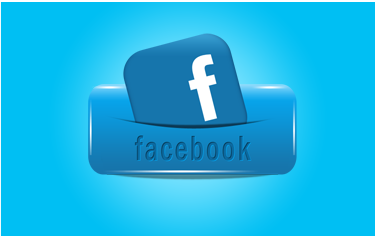 This is one of our most popular package deals. 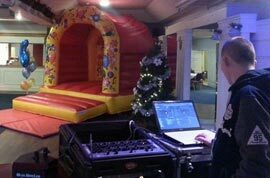 We provide a kids party dj, an indoor bouncing castle and a face painter for only €200. 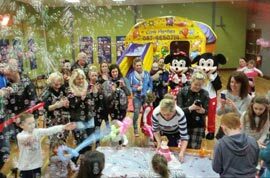 The dj will keep the kids entertained thoughout the party and will play all the games like musical statues, musical chairs, singing and dancing competitions, and to top it all off, we supply a face painter as well all for only €200. 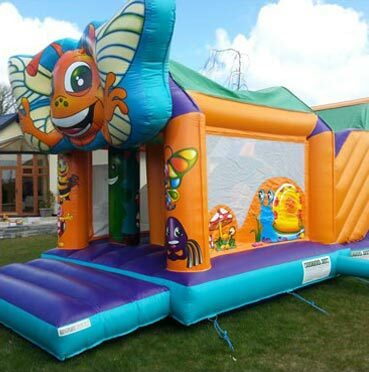 If you are organising a small kids party or want to entertain a few kids at a wedding, christening or family gathering, this might be the package deal for you. 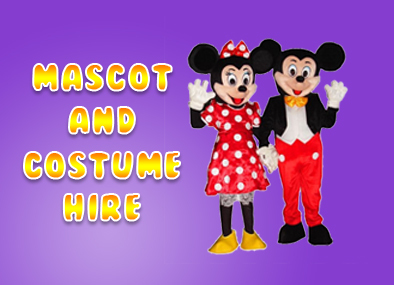 We can provide a face painter and balloon artist for €120 for up to two hours. 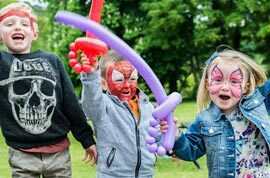 Over the years we have acquired some of the best facepainters and balloon modellers in Carrigaline so rest assured no one will do a better job on the day of your childs party.